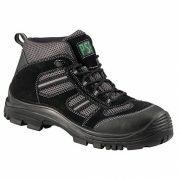 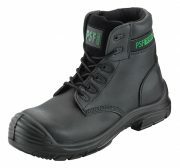 JP Supplies stock a wide range of safety composite footwear designed for employees working in areas where security screening is a necessity. 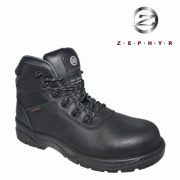 Choose from a selection below designed for comfort and protection. 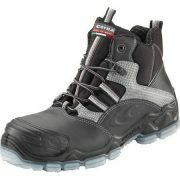 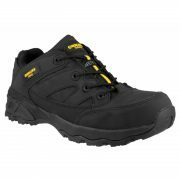 All our composite safety boots below in the range from S1 to S3 in the safety guide standards. 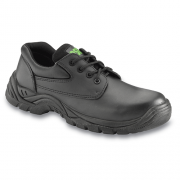 As a leading composite safety boots supplier to clients throughout the South East, JP Supplies takes pride in the level of customer service we give to each and every order. 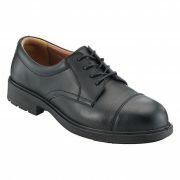 We also provide a swift and successful delivery schedule to provide shipping services that exceed customer expectations. 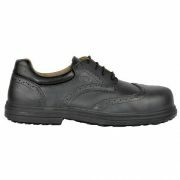 Browse through our other product ranges for more information.